The winners of our prize will travel to Tahiti, thanks to our partner Air Tahiti Nui, in order to meet our members. 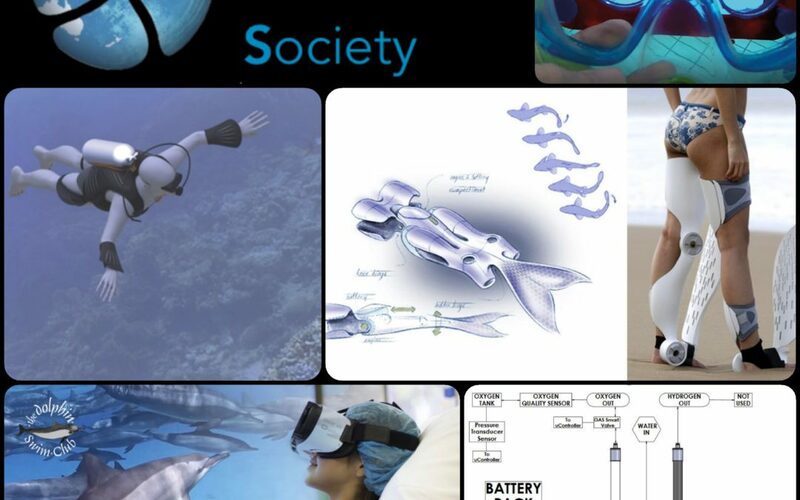 This year, projects linked to social impact of the access to the water have been elected like the Waterproof VR Googles, in partnership with the Dolphin Swim Club (NL) in order to help people with specific diseases to improve their feeling. In the other side, the 3 linked projects of Osmosis oxygen extraction system, Cyber Fins (IT) and Buyancy device will help people with physical hadicap to dive. 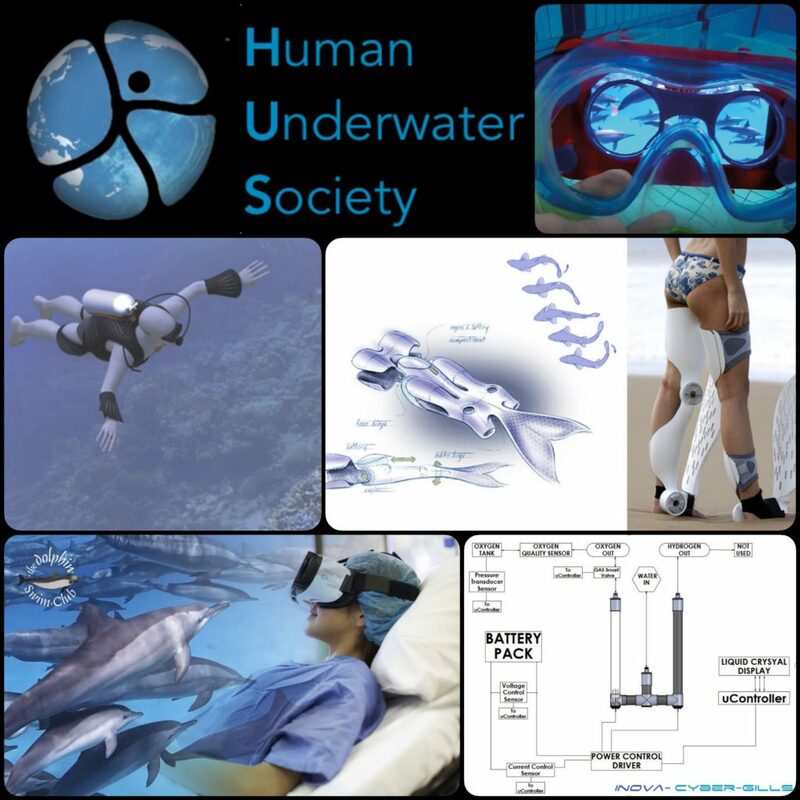 The Human Underwater Society is the first non-profit organization dedicated to improve human immersion ability underwater and to highlight their challenges for all. 2022 – AN INTERNATIONAL AGENCY FOR HUMAN UNDERWATER ? We have the support of the Cluster Maritime de Polynésie Française, la Chambre de Commerce et des Métiers de Polynésie Française, l’école de l’innovation de Paris l’ESIEE, l’Institut Français de la Mer, le laboratoire ORPHY de l’université de Brest, la fondation Dive Alert Network DAN, la Société des Ingénieurs et Scientifiques de France et l’association « le 9ème continent ».